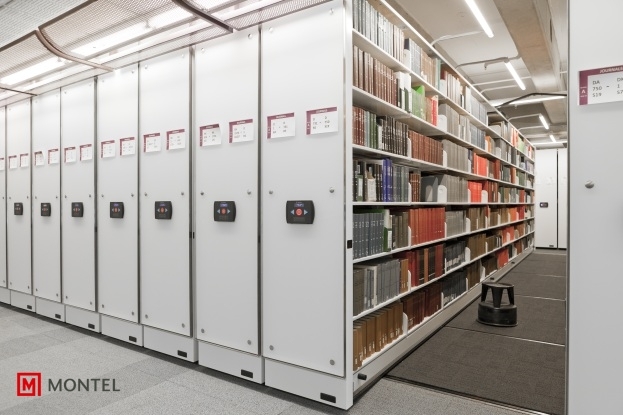 When it comes to storage, Aetnastak® is the reference. 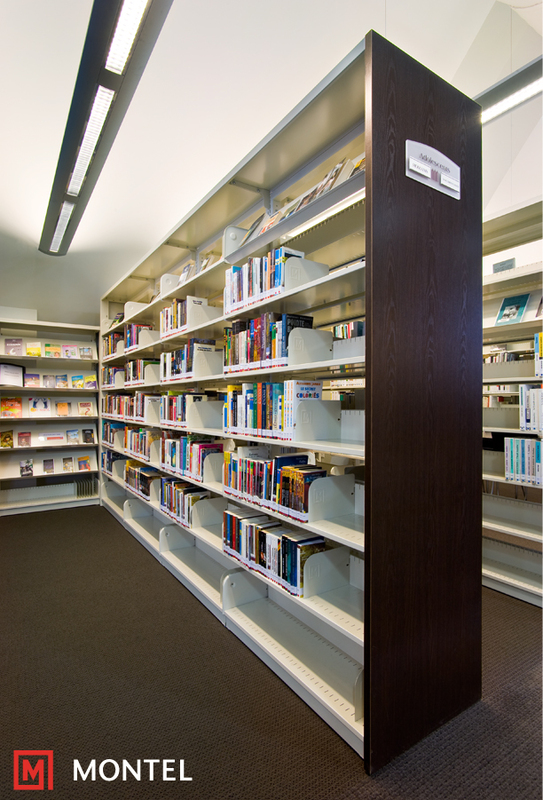 The Aetnastak cantilever shelving system can be reconfigured time and time again to perfectly suit your preferences. 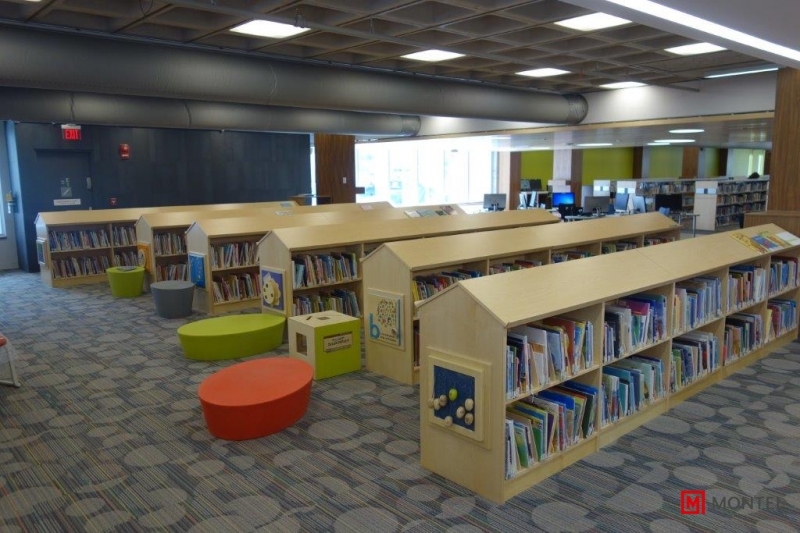 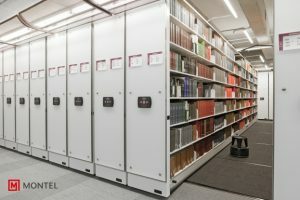 StorMor has helped libraries in Georgia, Alabama, South Carolina, East Tennessee and West North Carolina with Montel shelving.